In our decades of work in courtrooms and negotiating rooms throughout New York City, we have seen virtually every charge listed in the New York Penal Code. This includes arrests and desk appearance tickets for the offense “theft of services” — many based on honest mistakes, misunderstandings, or lapses in judgment. You do not want a criminal record — whether you are a college student, licensed professional or wage worker who must go through background checks. Your best move at this point is to contact a solid, proven criminal defense lawyer who can offer guidance based on decades of direct experience with cases like yours. Although turnstile jumping, other illegal subway entry, walking out on a restaurant bill, or failing to pay a cab driver may seem like minor offenses, our laws view them as theft. While few people do jail time for theft of services, it is not out of the question if you face your sentencing without counsel. 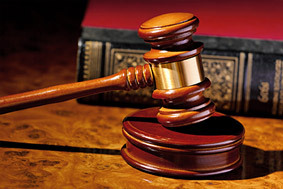 We can guide you through an effort for dismissal of charges or negotiation to minimize the damage to your life. As former prosecutors, we have extensive insight into plea bargaining techniques and approaches. We will contest your charge aggressively if it is unjust, applying expertise in presenting evidence and arguing points of law. 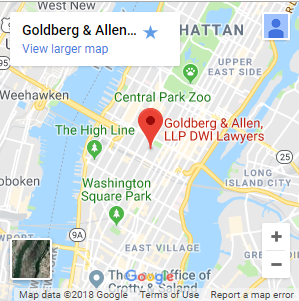 For a New York City theft of services attorney you can trust to put your interests first — or put real energy into helping you protect a loved one’s future — contact us at Goldberg & Allen. We offer a free initial consultation to discuss options for handling your specific case.